The Bledisloe School PTA is a dedicated group of parents who support our school in a variety of ways. We meet about once or twice a term. Money raised by the PTA goes towards funding and purchasing equipment and experiences to enhance student’s experiences at Bledisloe School. 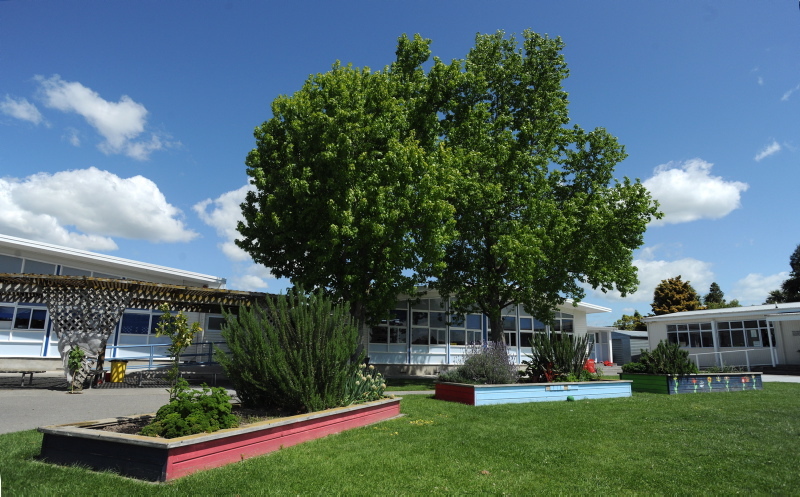 The group is very friendly and welcoming and is supported by a staff representative and the Principal. If you would be interested in joining or coming along to a meeting please contact the school office for some more information.